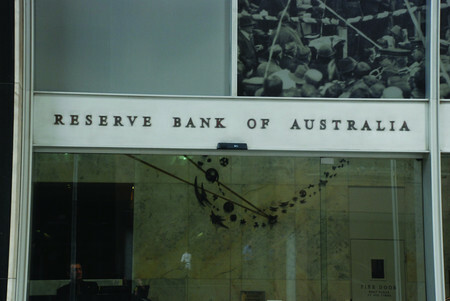 The Reserve Bank of Australia has announced the decision of its October board meeting. As widely predicted, the RBA has left the official cash rate unchanged at 1.50 per cent. Prior to its announcement on Tuesday afternoon, ABC Bullion chief economist Jordan Eliseo said the change to chair and deputy chair on the Reserve Bank board was unlikely to alter the path of monetary policy. “The board will be happy to sit tight for now and monitor incoming data before making a cut in either late 2016 or the first quarter of 2017,” Mr Eliseo said. AMP Capital chief economist Shane Oliver said not enough had changed since the last rate cut in August for the RBA to make any changes to interest rates. “The RBA is likely waiting until the September quarter CPI release prior to the November meeting before deciding to move again,” he said. Meanwhile, BIS Shrapnel associate director Richard Robinson said there was no need to cut rates based on the steady unemployment rate and economic growth rate. “Plus, the RBA needs to let the housing market cool further,” he said.